Wood, especially Orford Cedar is becoming scarce and more expensive for boat builders and marine applications. Redwood Plastics has many solutions for the marine industry including boat ribs, non-slip decking, bearings, bushings, liners and skid shoes. 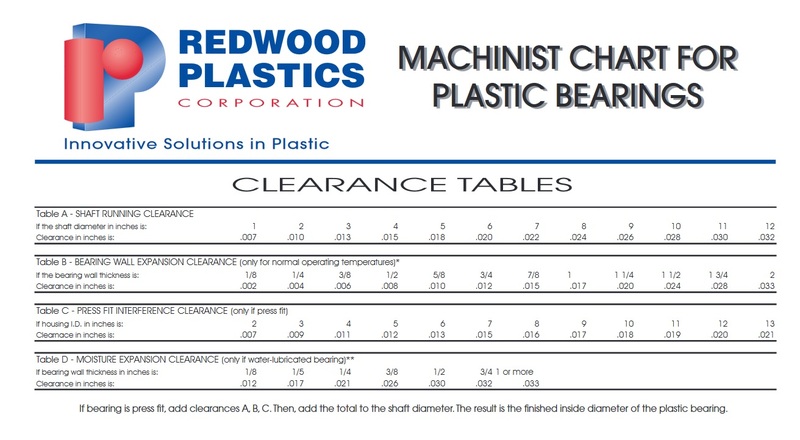 Redco™ UHMW is non-corrosive, it will not rot or rust and it is easy to machine and fabricate. Redco FRP Grating (Prismagrate) is also available. 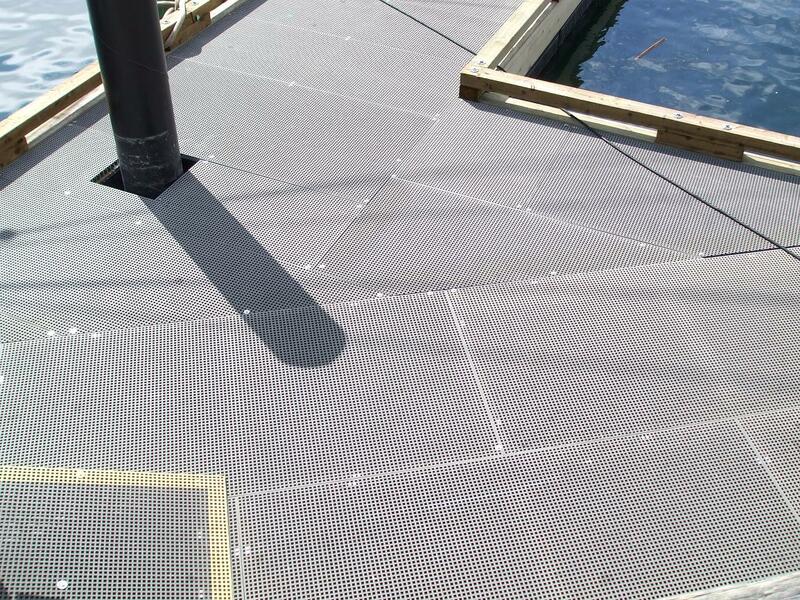 Prismagrate is a low cost, maintenance free material for docks, ramps and decks. 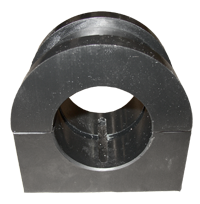 A Redco™ UHMW Skid Plate (skid shoe) is an abrasion resistant that has outlasted steel in many applications. When attached to the bottom of wooden drift boats, Redco™ UHMW makes your boat impervious to the abrasion of river rock and gravel bars. 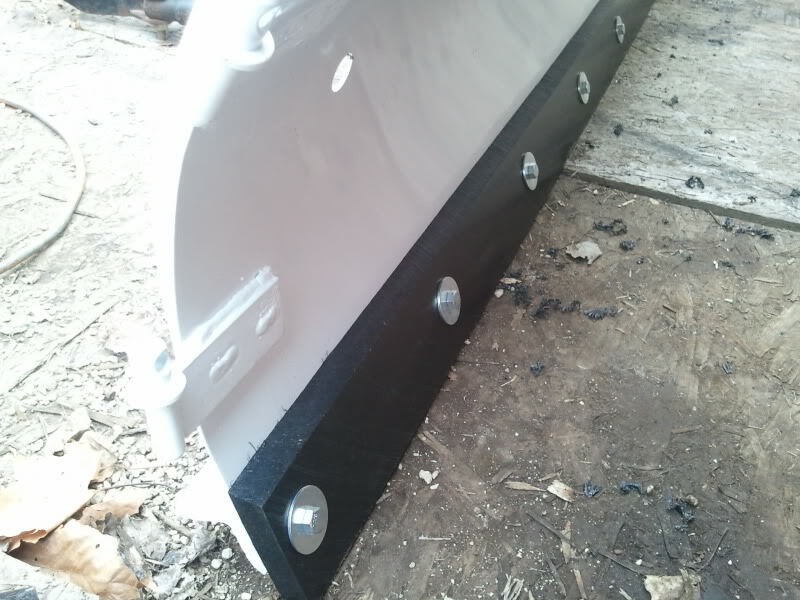 The skid plate is simply attached to the bottom of the boat with stainless steel screws. The perfect, low cost replacement to wood. Redco™ UHMW boat ribs will not rot or rust and have outstanding durability with a high tensile strength. PRISMAGRATE FRP GRATING provides durability with extremely high strength and stiffness. 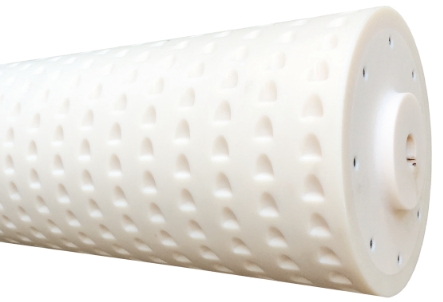 MINI-MESH helps to prevent small tools and other objects from dropping through to the ground beneath. Lightweight MINI-MESH panels are readily removable and allow for easy access under the installation. CLICK HERE for other Marine Applications.